The Dr Bronner Organic Rose Soap Bar - 140g product ethics are indicated below. To learn more about these product ethics and to see related products, follow the links below. 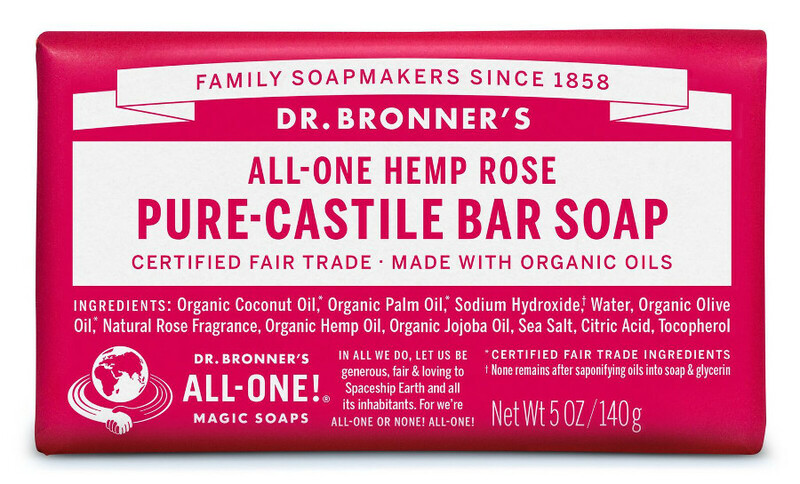 Dr. Bronner was born into a line of master soap makers. He started making soap in 1958, and soon became famous for his liquid soap and bar soaps. The unsurpassed ecological quality of Dr Bronner’s Magic Soaps earned him a huge following and in the 1960s the popularity of his soap products exploded, reaching iconic status. The company is still in the Bronner family and continues to produce high-quality soaps with unwavering commitment to progressive environmental and social practices. 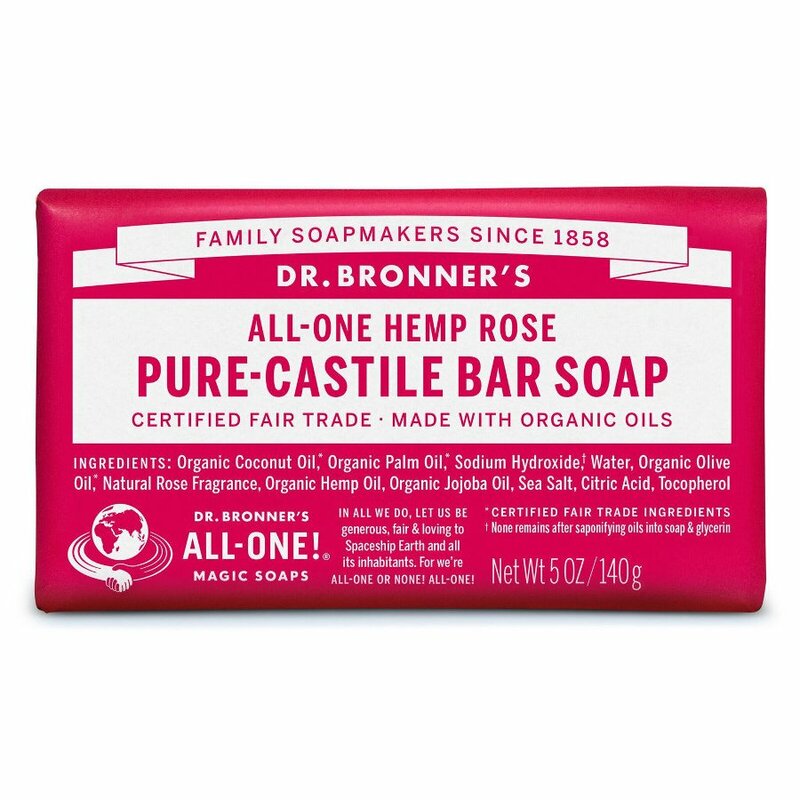 Dr. Bronner soaps are made with pure, natural and certified organic ingredients. They are always of luxurious quality and have social responsibility at their heart. Dr. Bronner continues to dedicate profits to social and environmental causes which include fighting for organic integrity in personal care products, and promotion of fair trade certification of product supply chains.